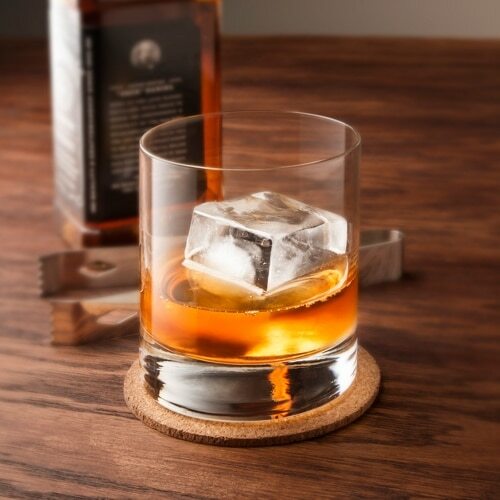 Who wants a glass full of small ice cubes when just one massive ice cube will do? 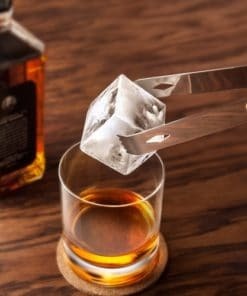 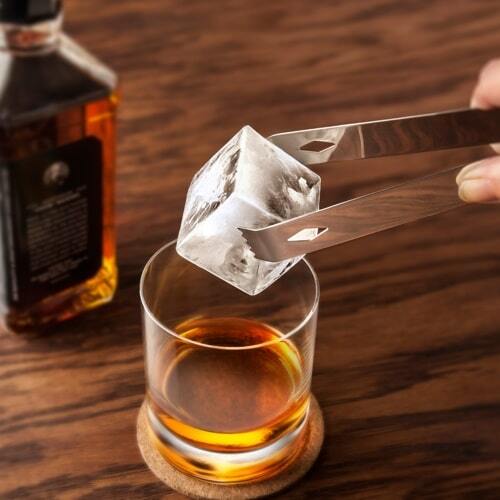 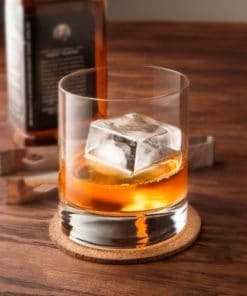 Say hello to the 2 inch Square Ice Cube Tray. 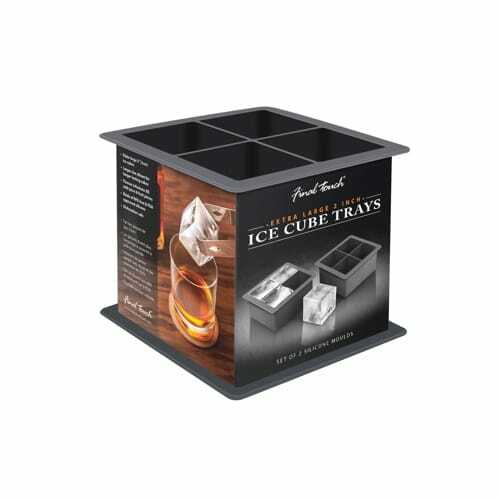 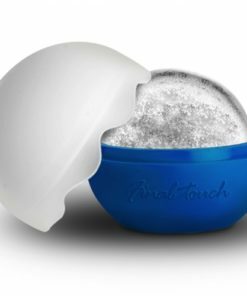 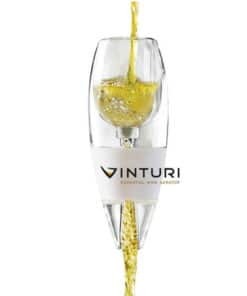 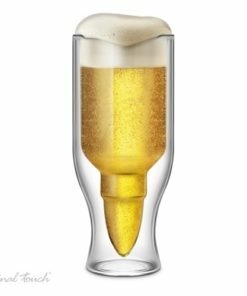 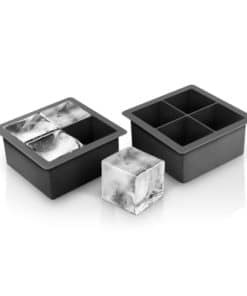 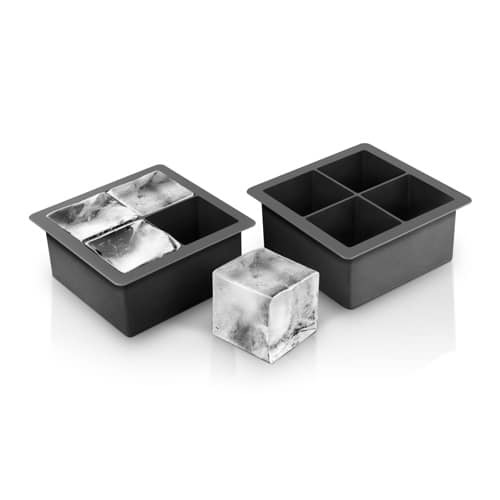 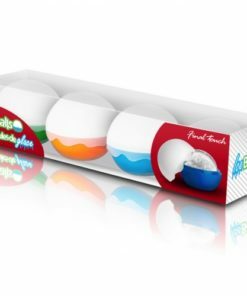 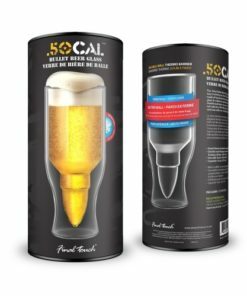 The cool new 2 inch Square Ice Cube Tray freezes four massive 2 inch square ice cubes that melt slowly to keep drinks colder longer and can even be used to create flavor infusions by adding fruits, herbs or citrus zest right into the ice. 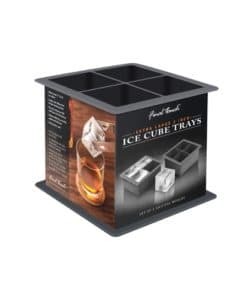 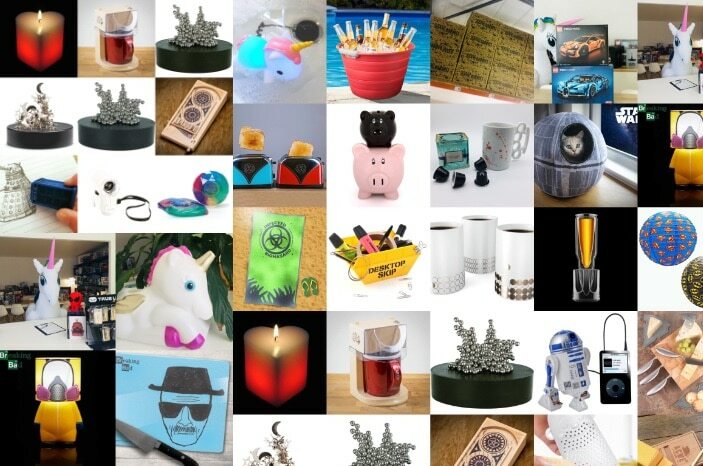 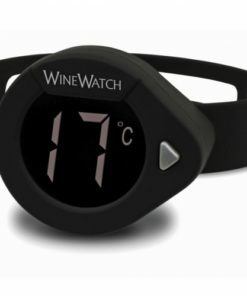 These flexible, non-stick silicone trays release the giant ice cubes instantly, are dishwasher safe and are perfect for cocktails, sodas, juices lemonade, iced tea and any other tasty beverage that needs some big chill.